Malaysia ratified the UN Convention on the Elimination of all forms of Discriminination Against Women (CEDAW) in 1995. 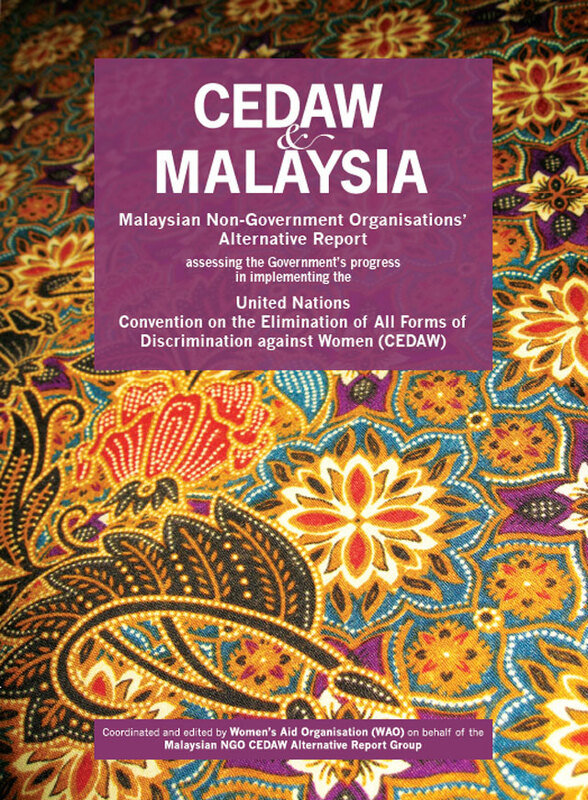 As a signatory to CEDAW, Malaysia is reviewed by the UN every four years. NGOs can participate in the UN review process by submitting reports on the government’s compliance to CEDAW. 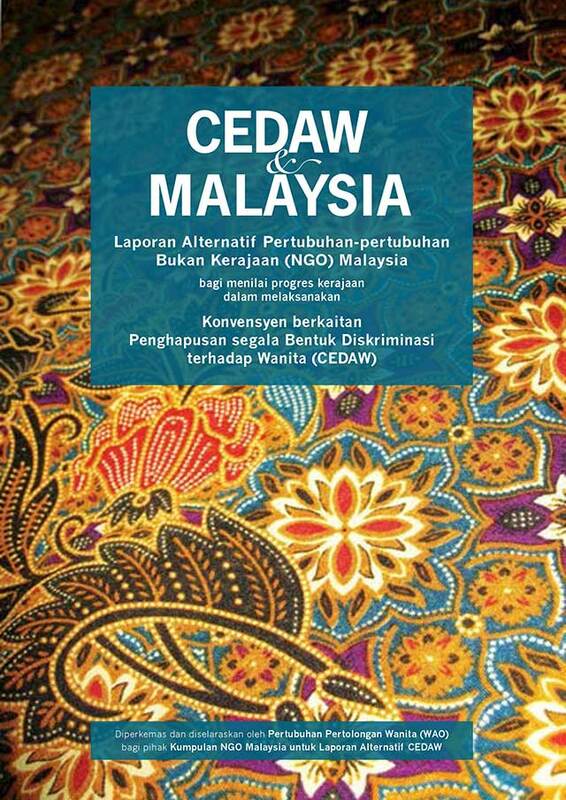 Below is the 2012 Malaysian NGO CEDAW Report.